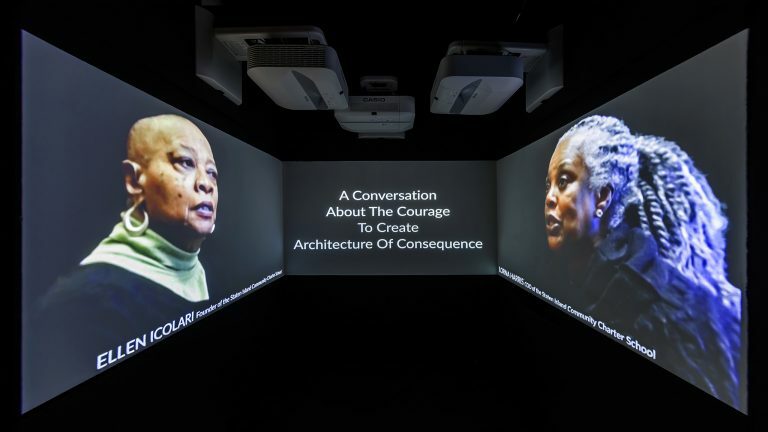 Taking into consideration the particulars of time and place, architects today must engage in active conversations with communities to help give definition to their existence. 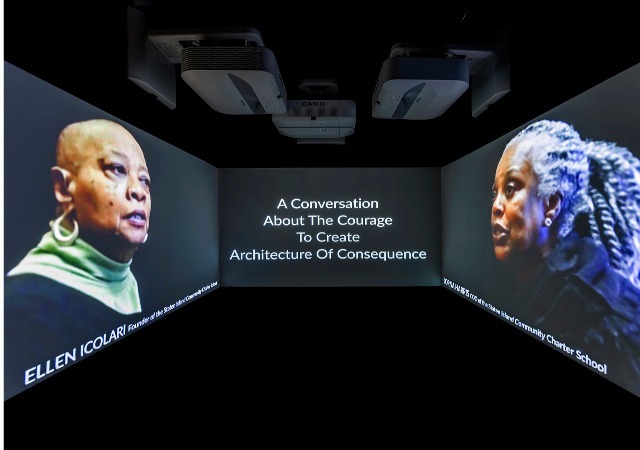 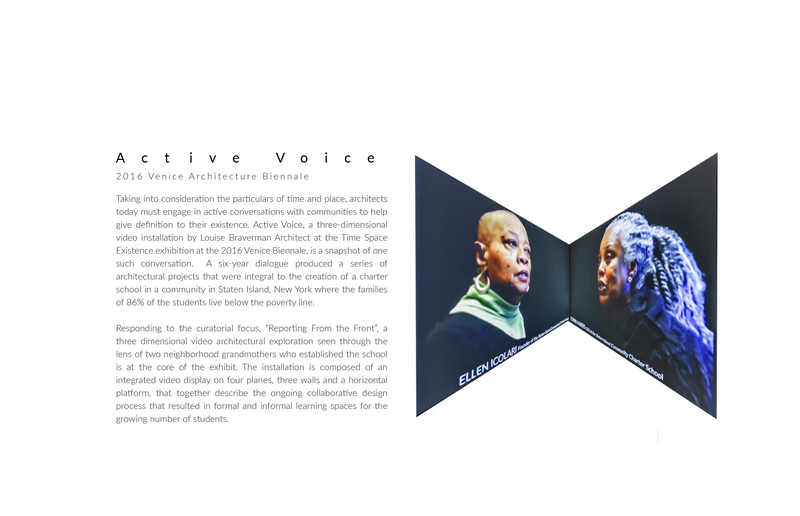 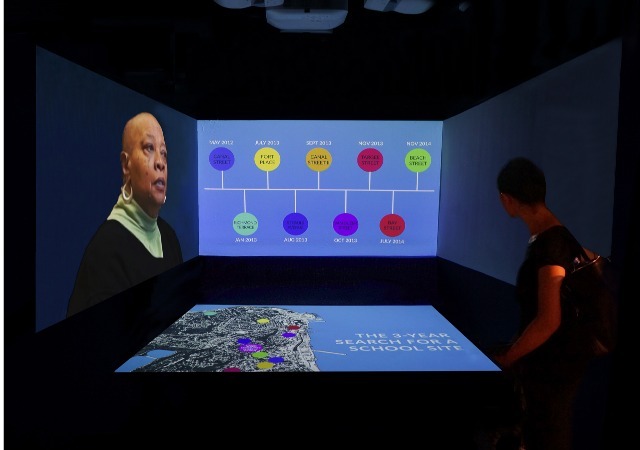 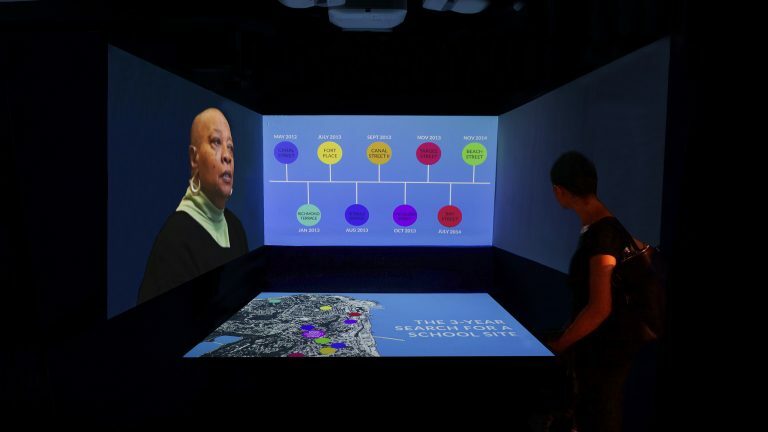 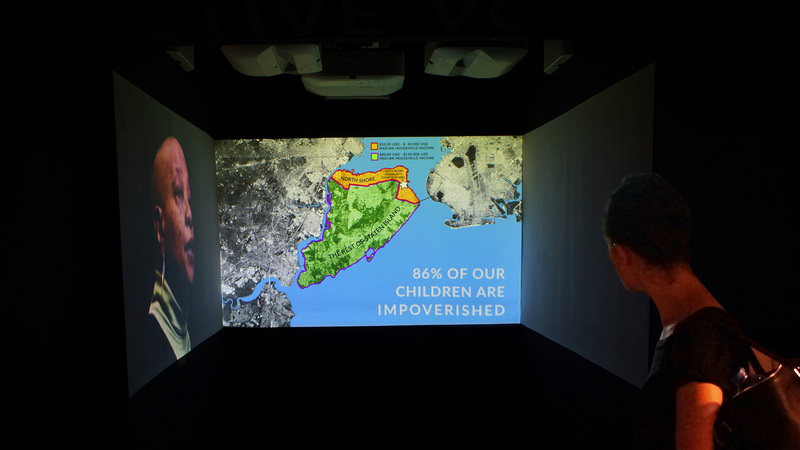 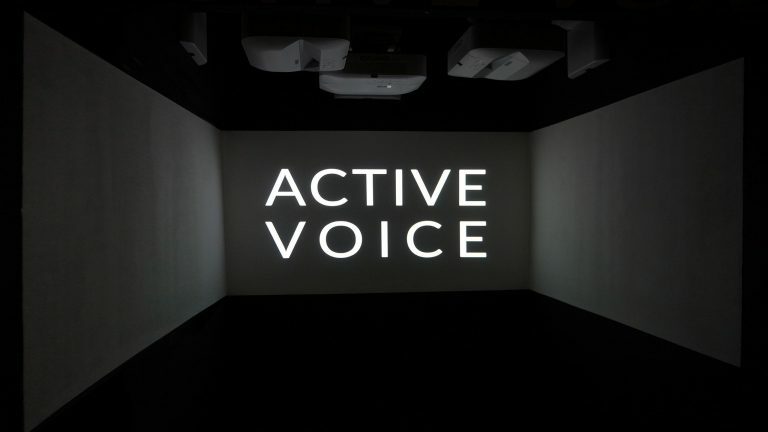 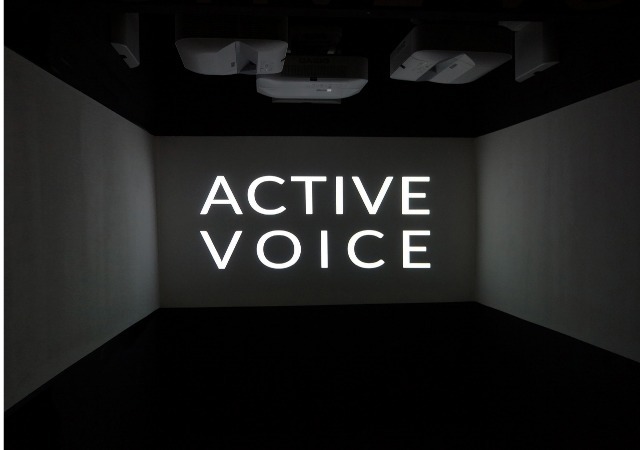 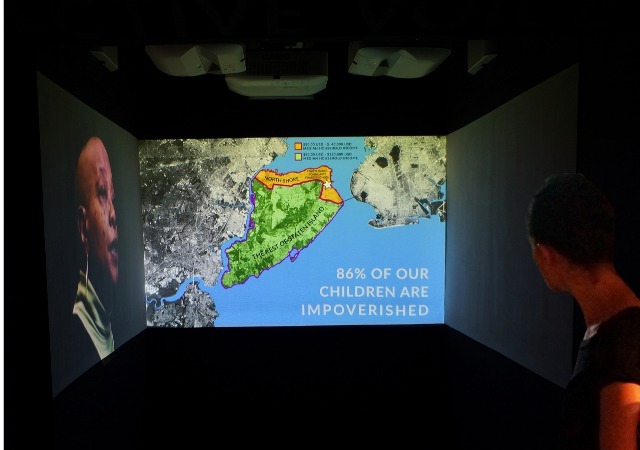 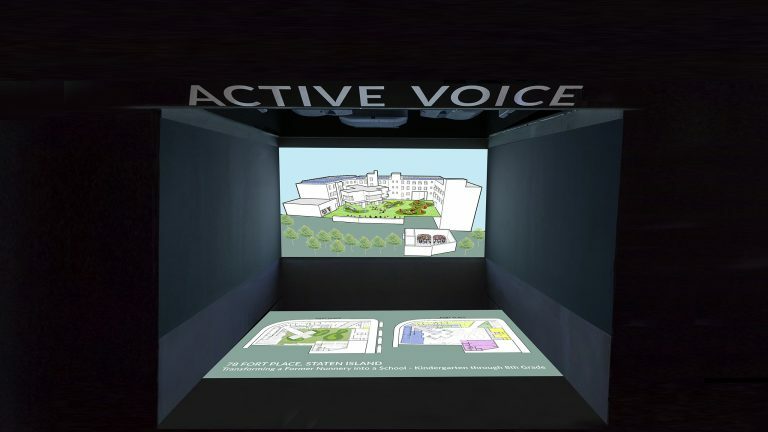 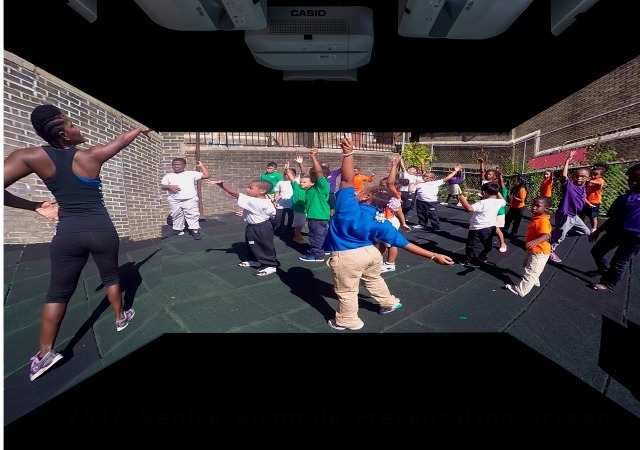 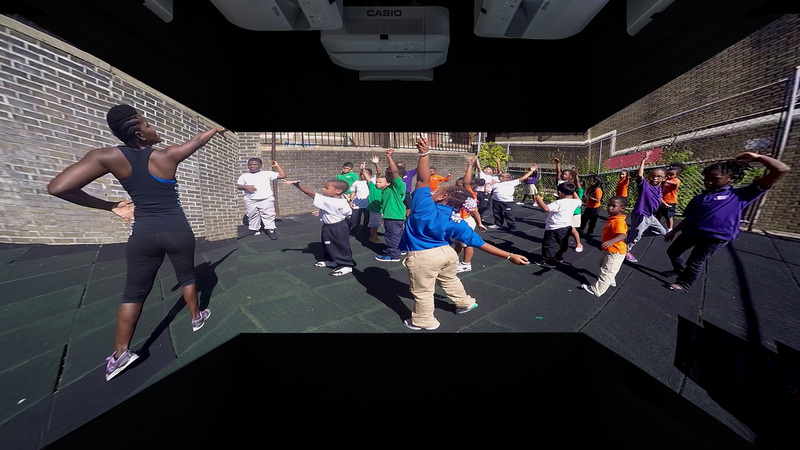 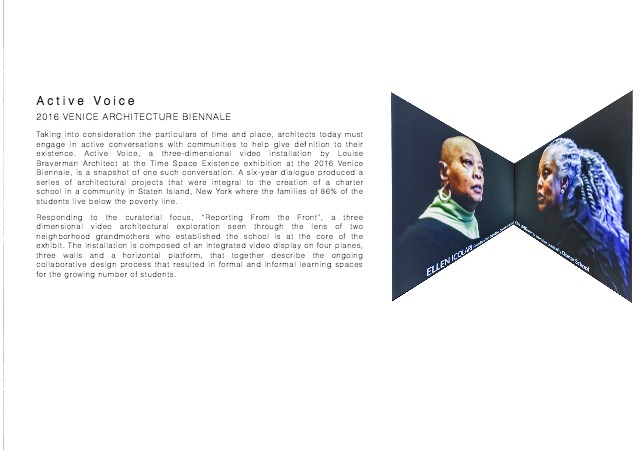 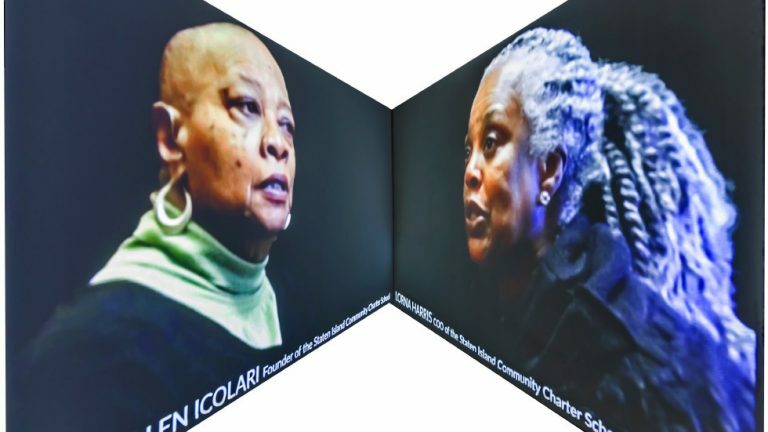 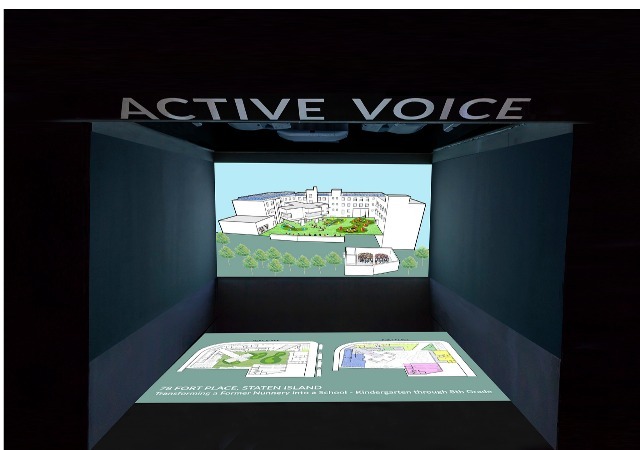 Active Voice, a three-dimensional video installation at the Time Space Existence exhibition at the 2016 Venice Biennale, is a snapshot of one such conversation. 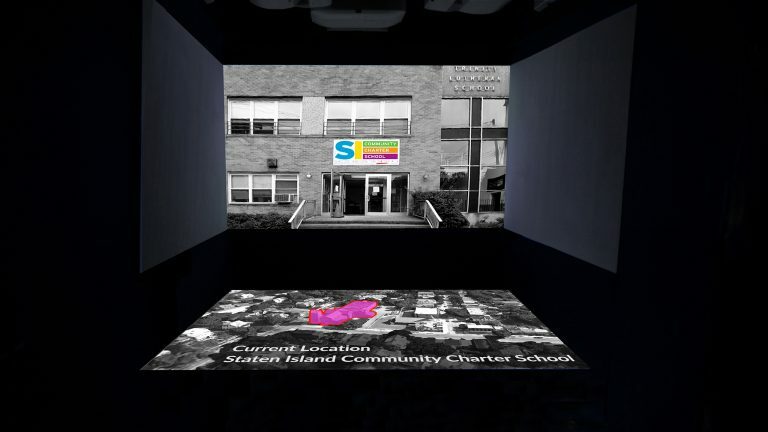 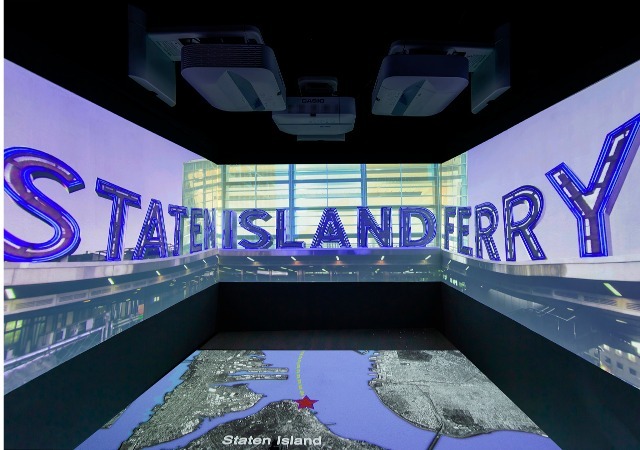 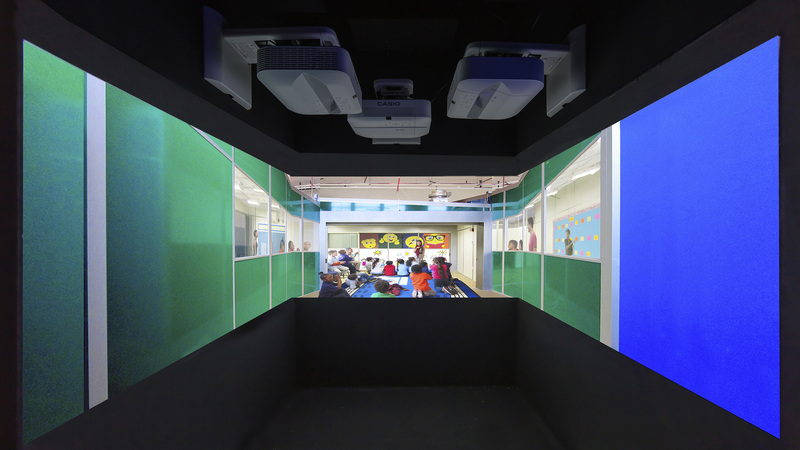 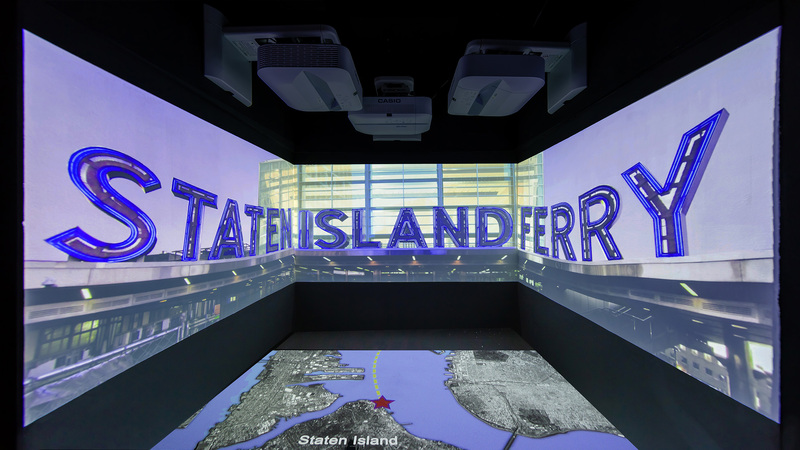 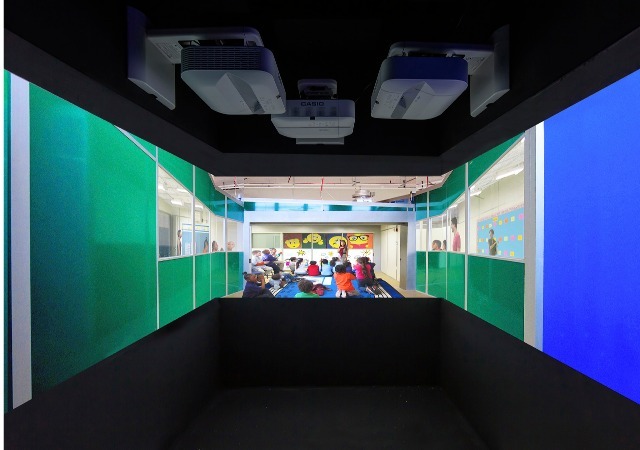 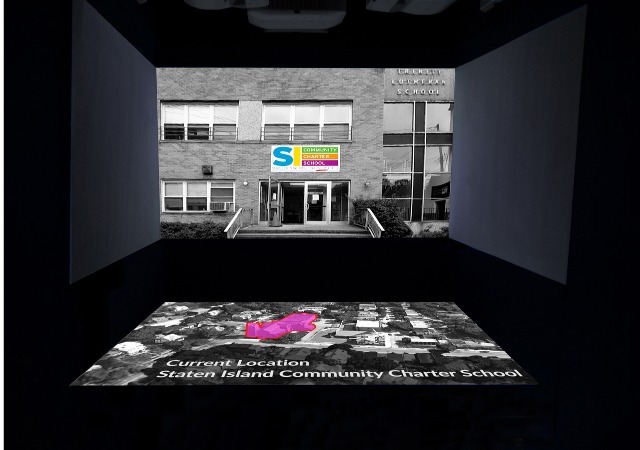 A six-year dialogue produced a series of architectural projects that were integral to the creation of a charter school in a community in Staten Island, New York where the families of 86% of the students live below the poverty line.